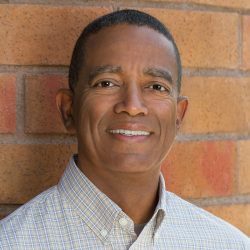 Gene Levert is CFO for IPD, providing leadership in the areas of corporate accounting, financial reporting, risk management and contract administration . He also oversees the cash management and treasury functions, financial and administrative internal control, affirmative action/EEO compliance, administration of IPD’s multi-faceted retirement plan and group insurance programs, as well as serving in the capacity of Corporate Secretary. Gene has over 36 years of accounting and financial experience, including 14 years in the manufacturing industry. His continual mission is accuracy, integrity and clear communication in this vital aspect of corporate life.